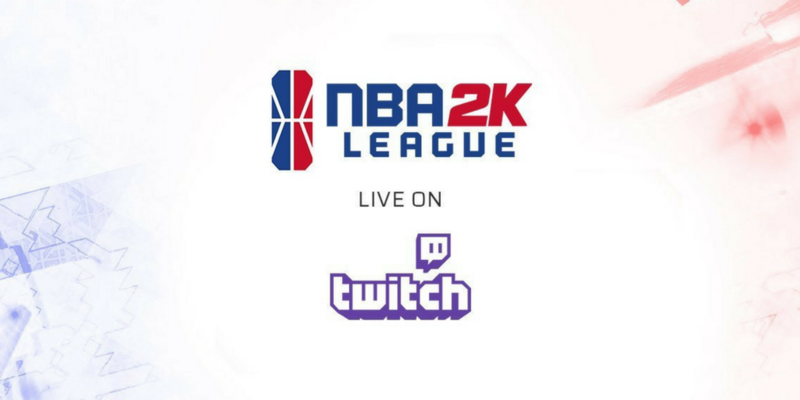 The NBA 2K League is hiring a Content & Programming Management Lead. The league posted the position one day after the conclusion of the offseason league meetings in Dallas, at the Mavs Gaming facility. This is one of several high-level technical league jobs that have been made available over the offseason. After former head of content and media Sam Asfahani departed the league to form OS Studios, the league hired Matt Arden as its new head of content and media.